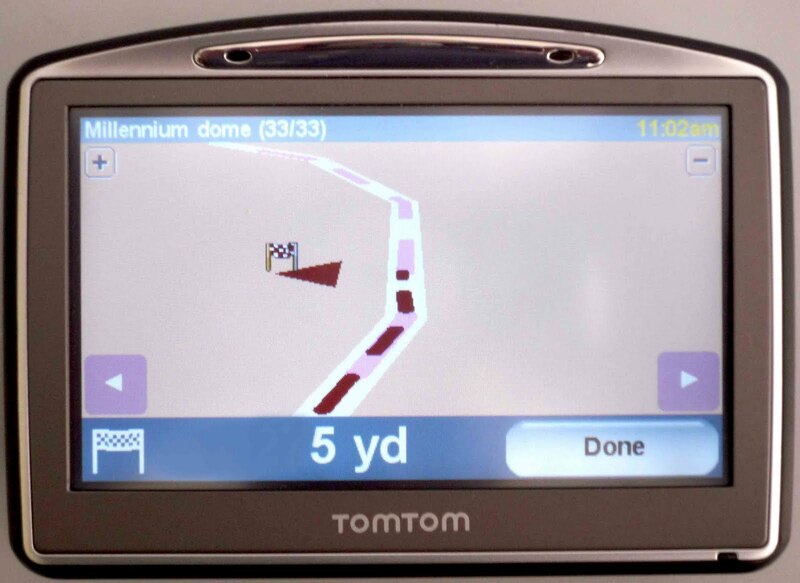 We’ve all seen them in the newspapers, the smiling fools who followed the satnav and got the lorry stuck under a bridge or drove the car up a railway line “cos that what the screen said…”. Well I came within an inch (actually about 50 metres) of joining this august group. We were going to see a concert at the London O2 arena - that’s the large venue that started out life as the Millennium Dome, but now stages concerts and all sorts of spectacular events. 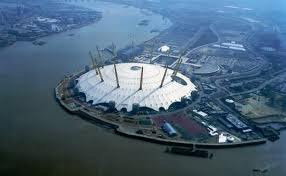 We had decided to drive into London, doing a bit of sight-seeing on the way in, and to park at the O2 itself. I had programmed the Satnav for the arena, but there is still quite a lot of building going on in the area, and the road layout had changed. 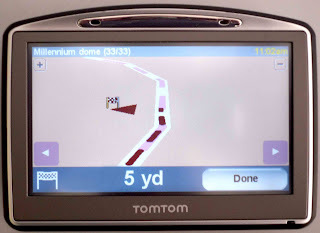 Anyway, I was following the touch-screen satnav, hopefully to one of the large car parks surrounding the dome, and the satnav was struggling to make sense of our position with its internal map that was a bit out of date. I thought that the road surface was a bit poor, but I kept following the satnav’s instructions anyway. We came to a small rise, a bit like a hump-back bridge, and just as we reached the top, there was the river Thames about 50 metres away with nothing to stop me from seeing if Toyotas can float. After a sharp intake of breath and an even sharper application of the brakes, I glared at the satnav and poked its touch screen with rather more force than is strictly necessary. After a bit of tactical reversing and contemplation, I did think about that touch screen, and how hard a poke is too hard. The manufacturers of these screens need to answer the same question so they can design and make them sensitive enough to use, but resilient to the kind of abuse from positionally challenged motorists. Well, I had to reflect on the irony of the situation. Mecmesin have sold systems for exactly that job to the manufacturers of touch screens. Talk about being “hoist with my own petard”, or rather having to replace the satnav because I can’t use my brain when driving. Fortunately, the touch screen manufacturer had allowed a good margin for “exceptional actuation” of the screen.